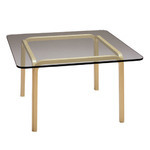 Aalto invented a process for bending thick layers of birch into graceful yet strong frames for a number of products including Table 81. 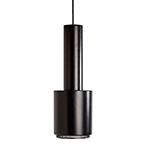 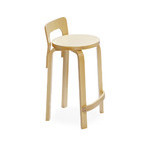 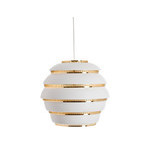 The framework consists of laminated birch wood and is topped by a 1.6" piece of birch veneer with various finish options. 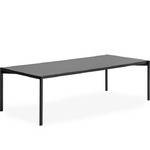 Table 81 serves as a distinctive addition to any room or hospitality area. 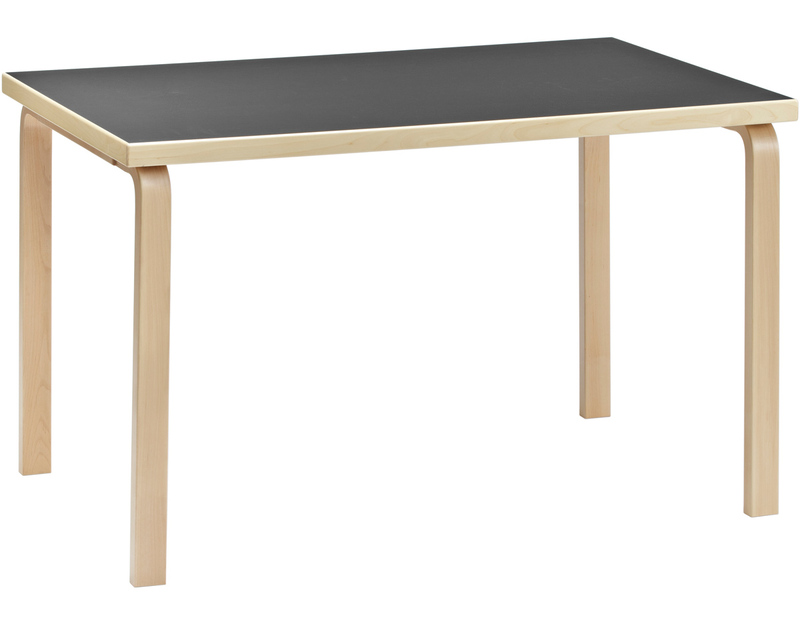 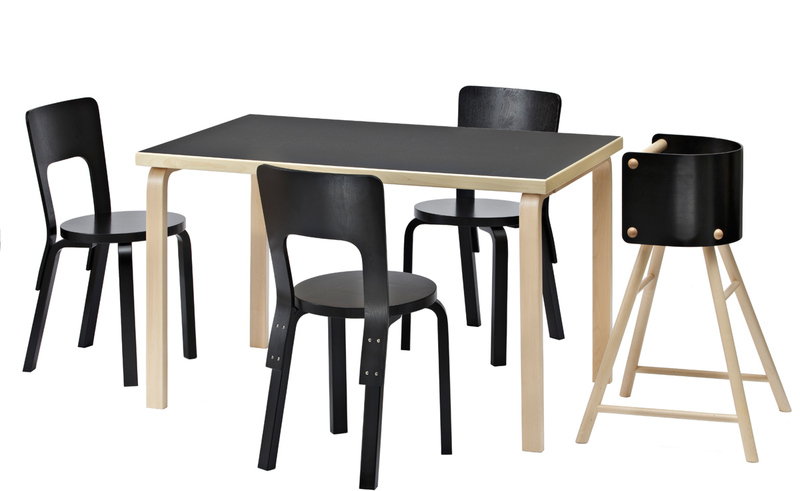 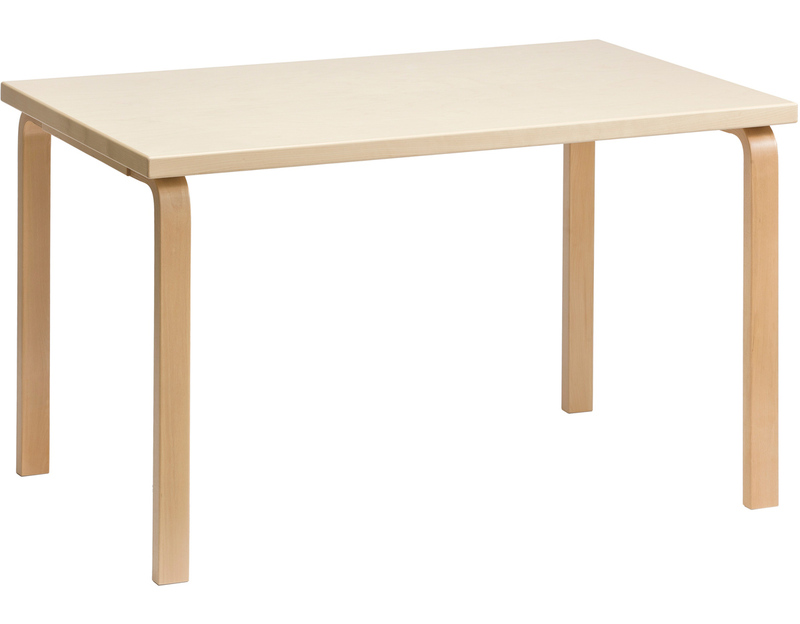 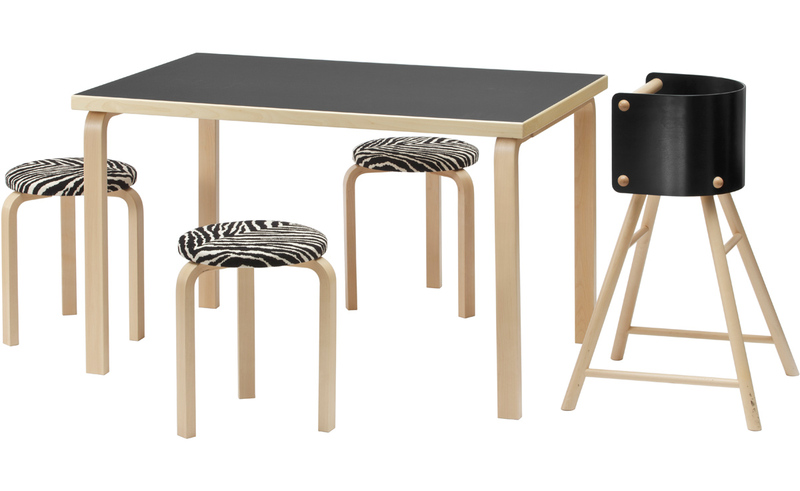 Table 81 features naturally lacquered birch legs with either a birch veneer, white laminate or black linoleum top. 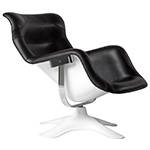 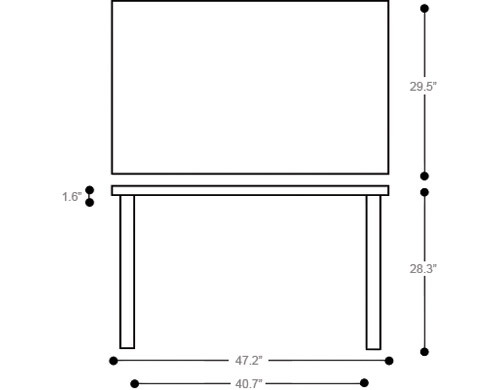 $1,117.00 + free curbside delivery in the continental U.S.